Cape Town - Air Mauritius received its first A350-900 on Friday, which made its maiden voyage from Toulouse in France to Mauritius. The island threw a big celebration to commemorate the latest addition to their flying family, as local television tracked the plane as it made its way across the island. It finally landed at its final destination at Sir Seewoosagur Ramgoolam International Airport, as water canons christened its arrival. Air Mauritius Chairman Dr Arjoon Suddhoo, the recently appointed CEO Somaskaran Appavou and the island's Prime Minister Pravind Jugnauth welcomed the aircraft at the airport. "For many Mauritians of my generation, Air Mauritius holds a special place in our hearts. As a child, the airline was a real bridge to the outside world," said Appavou. Appavou also explained that the airline, as well as the country's, vision is to develop itself not only as a tourist destination but also as the main hub for Indian Ocean air travel. Suddhoo also reiterated this focus on the future. "It is a sign of growth, it is a sign of modernisation, but above all, it is a sign that provides more value for our customers." "Let us therefore, embrace the future with confidence as one team, one nation, and as true patriots," said Prime Minister Jugnauth. The brand new aircraft is the first of six to be delivered to the island carrier. This one is being leased from AerCap, as well as one of the new ones to be delivered soon. The rest will be bought through commercial financing. It has a two class layout with a total of 326 seats comprising of 28 in Business Class and 298 in Economy Class. The A350-900 is equipped with Air Mauritius’ latest cabin products including new seats, an all-new in-flight entertainment system and in-flight connectivity that will provide the airline with the ability to offer more modern conveniences to its passengers. Take a sneek peak at the new A350-900 below. The handover was done on behalf of Airbus by the Vice President of Sales for Africa and the Indian Ocean, Hadi Akoum. "From all of us at Airbus, it's a source of immense pride and satisfaction to see this great aircraft flying in the colour of Air Mauritius." According to Akoum, the island carrier is the second African airline to fly the A350, and the first in the Indian Ocean. This model features the latest aerodynamic design, carbon fibre fuselage and wings, plus new fuel-efficient Rolls-Royce engines. Together this makes the plane 25% more fuel efficient and has lower maintenance costs. Air Mauritius has been using Airbus planes since 1994, when long haul flights across Africa to Europe needed big engines as there was few places that a plane could land to refuel on the route across the continent, according the Appavou. They are sticking to Airbus as the cost the of transition for their pilots to other planes like Boeing is not cost-effective. The news planes will also form part of Mauritius' expansion plans for their airport for 2040 in order to become an aviation hub. At the moment the international airport's capacity sits at 4 million passengers, and the government wants to double it in the next couple of years. Although the government acts as a shareholder in the national airline, it does not interfere in operations. In South Africa, the main hub for Air Mauritius is Johannesburg, where most South Africans and Africans travel through to the island. 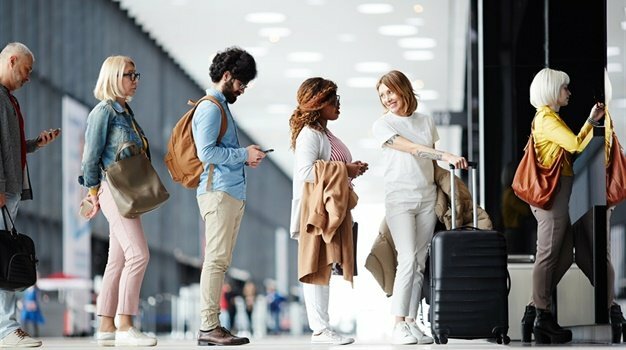 The airline has a codeshare agreement with local airline SAA which helps to boost frequency of flights between the two countries and open up access to other markets. 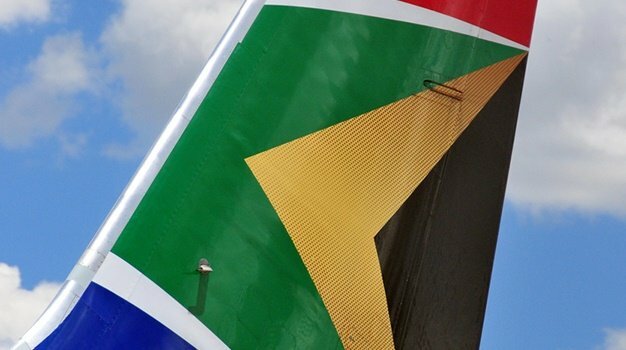 The airline also has direct routes to Cape Town and Durban, but less frequent than Johannesburg.